“We love the conservatory if we are at home we have lunch there, and it is the ideal place to entertain friends, to play bridge or enjoy a pre-dinner drink”. Before: the discoloured panels spoil the look of the conservatory. 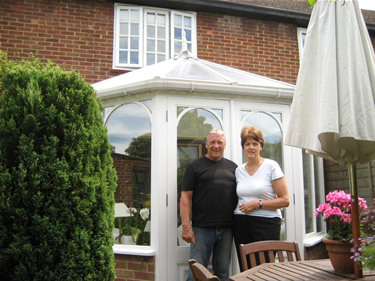 When Mr and Mrs Betts of Kent wanted a new roof on their conservatory they turned to the people who had come to their rescue 20 years earlier – HTG. The couple live in a traditional oast house, but when they wanted a conservatory built in 1987 local planners would not allow the room to be joined to the house. So the Betts’ made the novel decision to have a freestanding structure built in their garden overlooking a pond. But they found their new-built haven far from user friendly. In the summer they baked – so in 1989 they contacted HTG. 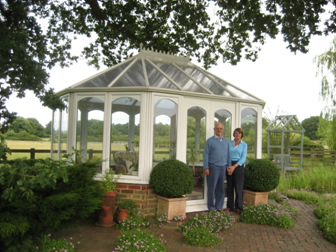 The company installed heat-reflecting strips in the roof which immediately brought the temperature down and made the conservatory much more habitable. 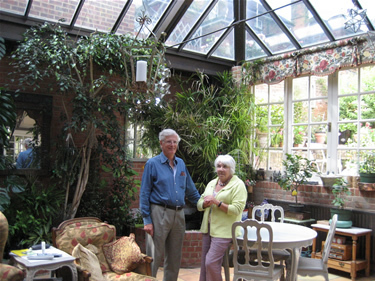 “When we looked at photographs of the original conservatory we realised how shabby the roof had become over 20 years,” said Mrs Betts. 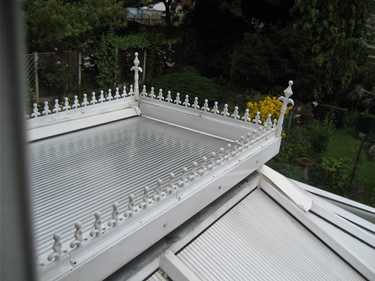 “The original polycarbonate roof had become discoloured. 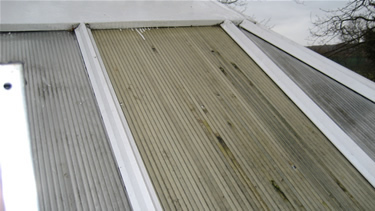 Before: The polycarbonate roof panel is discoloured and hailstone damaged. 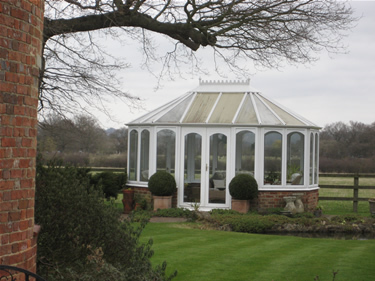 HTG installed high-performance Polycarbonate roof panels which help cut summer heat and makes the conservatory warmer in winter. 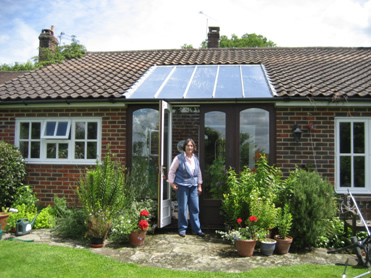 “The new roof lives up to the work carried out previously which also helped to cut glare,” continued Mrs Betts. 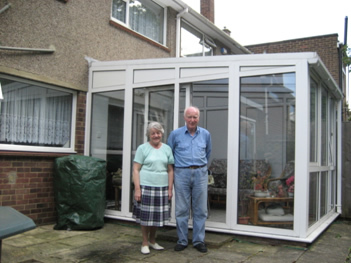 “Now the conservatory also feels lighter and more airy. 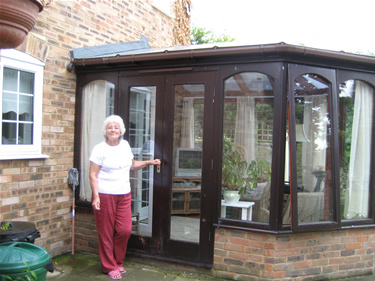 After: conservatory after fitting of the new polycarbonate roof. “We love the conservatory if we are at home we have lunch there, and it is the ideal place to entertain friends, to play bridge or enjoy a pre-dinner drink. HTG FACT: An HTG high performance polycarbonate roof has panels which cut glare as a standard feature. 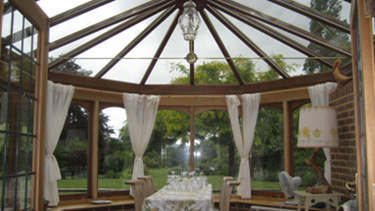 The roof will also help to prevent ultraviolet rays harming furnishings and fabrics in the conservatory.